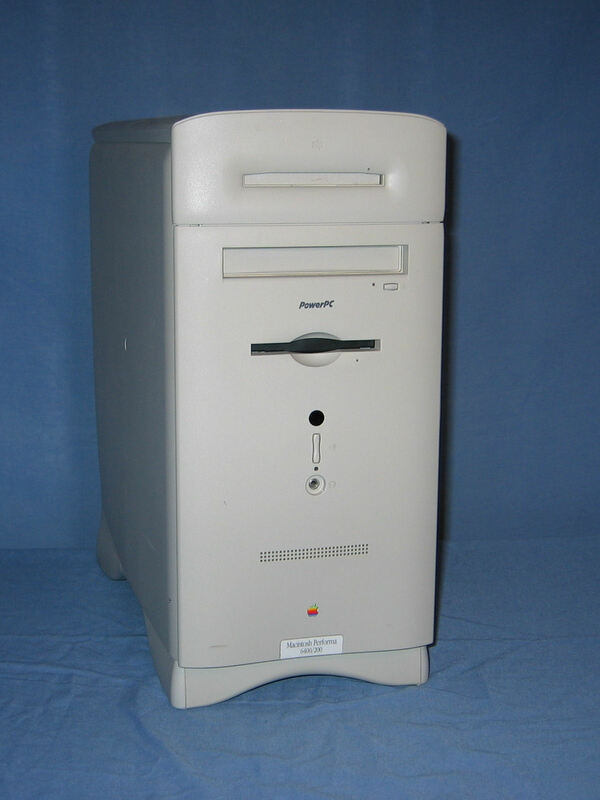 Only a week after picking up a PowerMac G3 and wishing I could add a tower based model to my collection I purchased this Performa 6400/200. 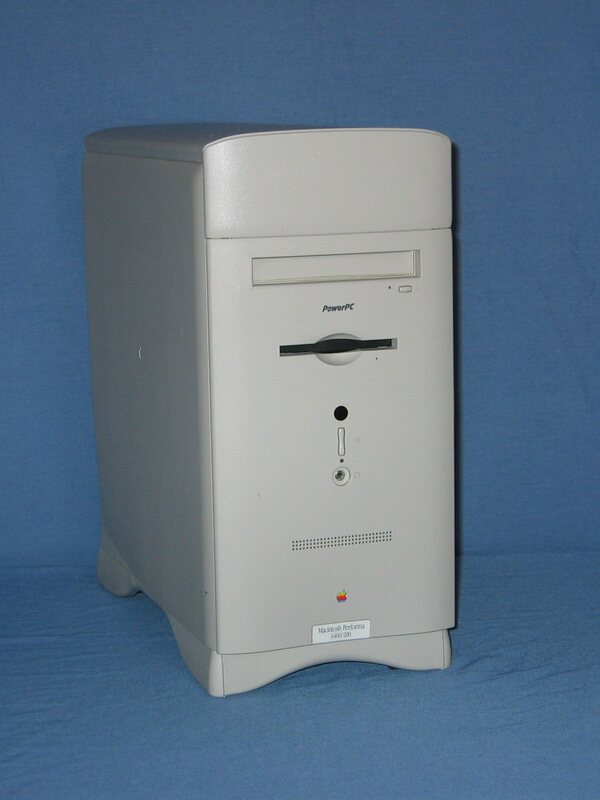 A while later I ordered a collection of apple parts from the US which included a zip drive and the corresponding front bezel and mounting tray. 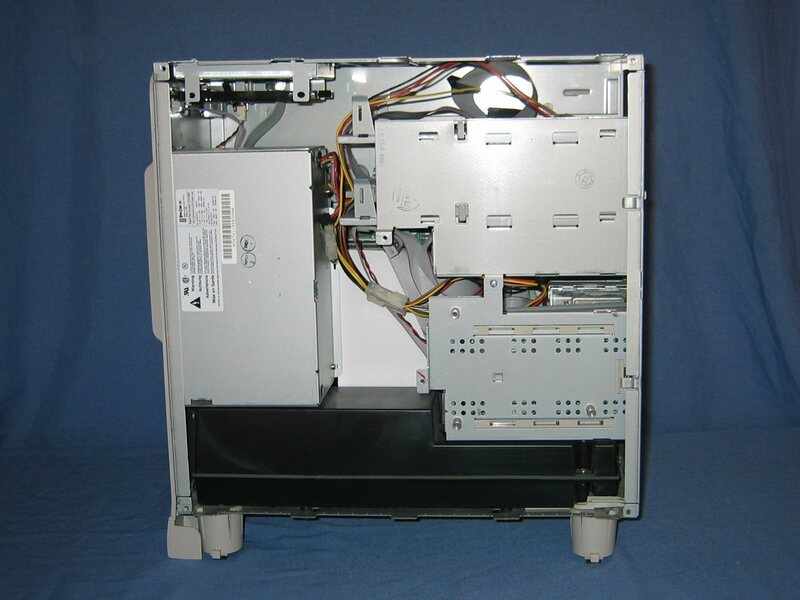 The front of the system features a CD-ROM drive, floppy drive, IR receiver, volume control, and headphone socket. 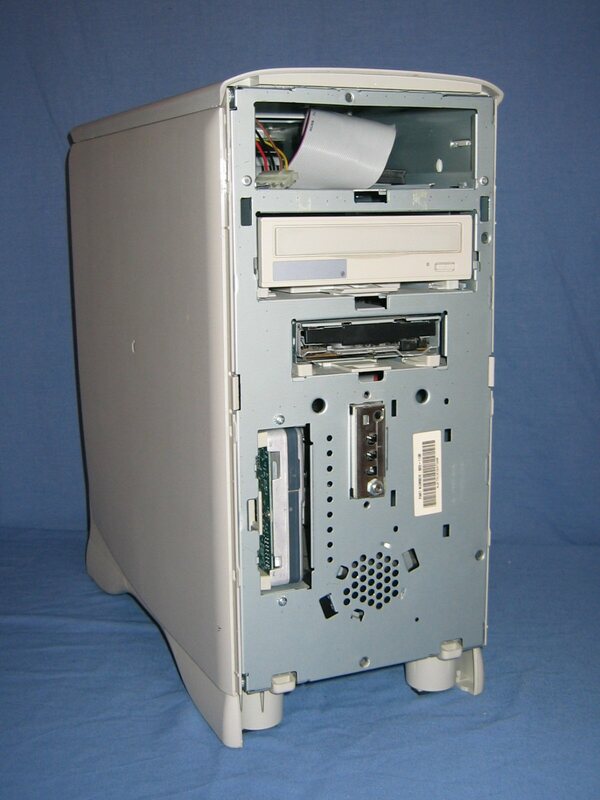 The front of the system again however this time there is a zip drive installed in the bay above the CD-ROM drive. 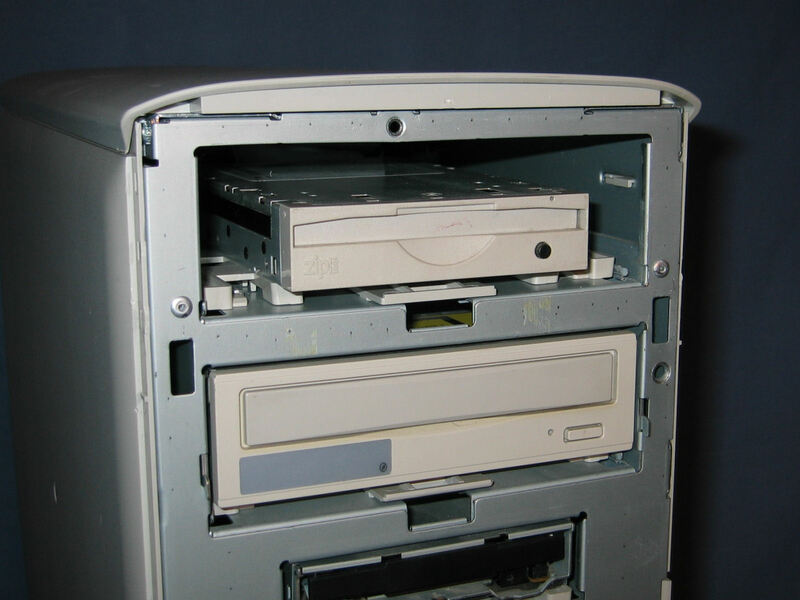 The front of the system with the two front covers removed which provides access to the hard drive, floppy drive, CD-ROM and (if installed in the top bay) the zip drive. 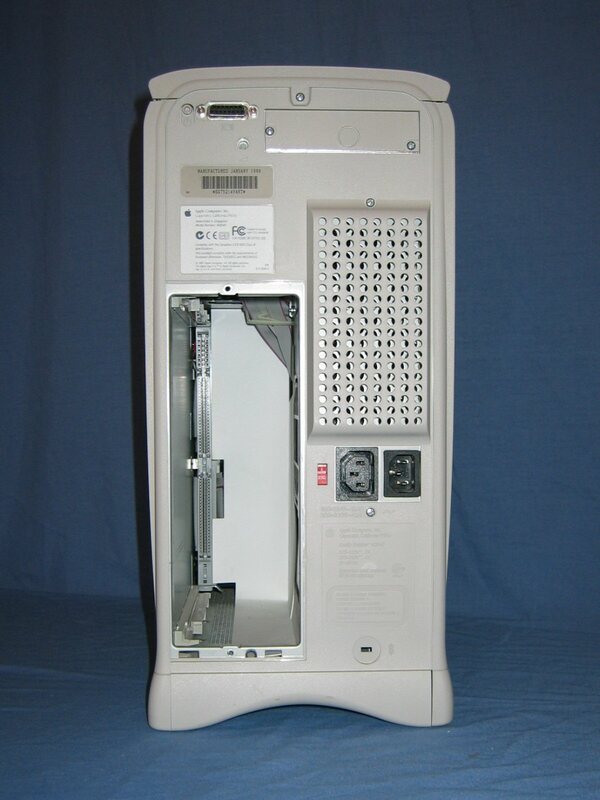 A close up of the upper drive bay once a zip drive have been installed. 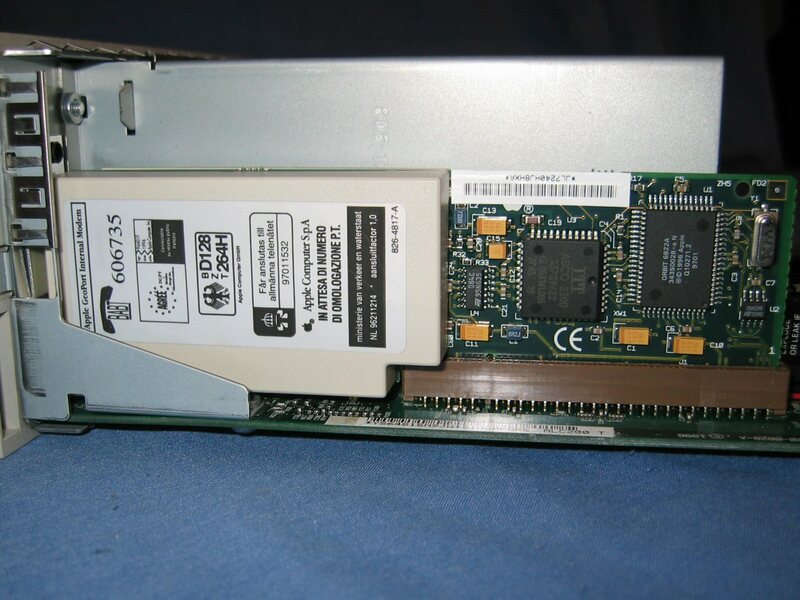 While it is possible to remove the top and side covers it is not required to access most components. Visible here is the power supply, wiring harness and the speaker/subwoofer in the black box at the bottom. The rear of the system. The rear of the system once the logic board has been removed. 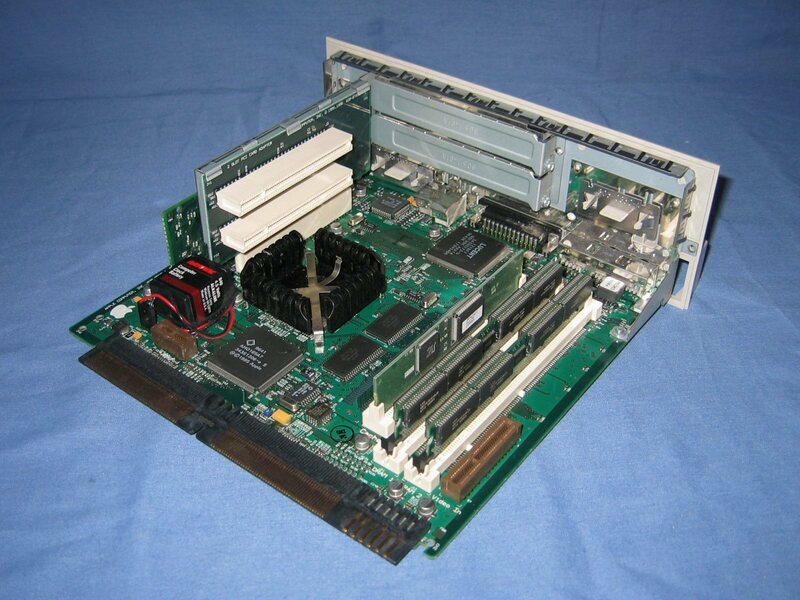 The logic board which is the same board as in the Power Mac 6360 except that the PCI riser features two slots due to more space available in the chassis. A closeup of the Geoport Internal Model that is installed in the communications slot. 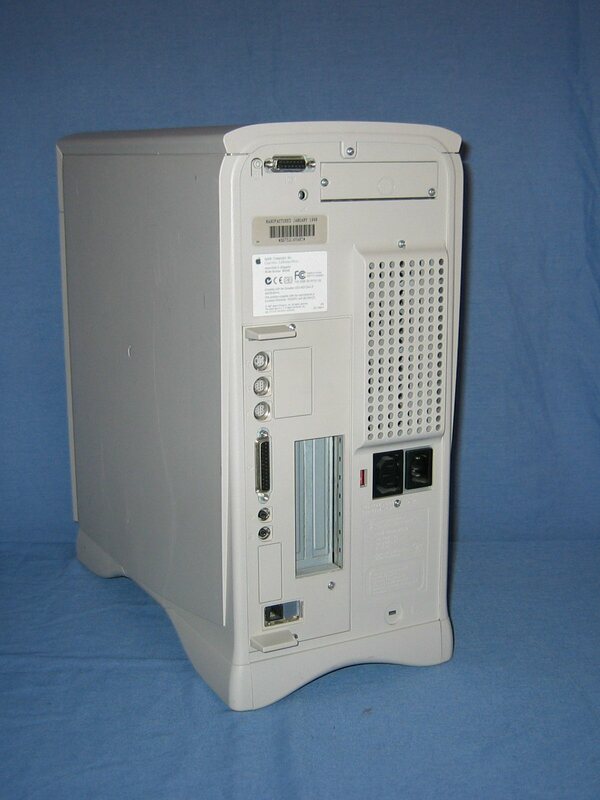 Your source for info on the 5400, 5500, 6360, 6400, 6500 series Macs!